Manufactured by ABUS, Citadel security products offer rock-solid security without breaking the bank. Getting the right security for your motorcycle is key to securing your bike and more importantly deterring thieves from even attempting to steal it. Towards this, Citadel produce a range of different locks including motorcycle disc locks, chain locks and cable locks. Whether you carry it with you or leave it in place for when you need it, there's a Citadel lock for you. The Citadel Rome Chain Combi Lock is part of the latest Citadel collection. View all Citadel Chain Locks. 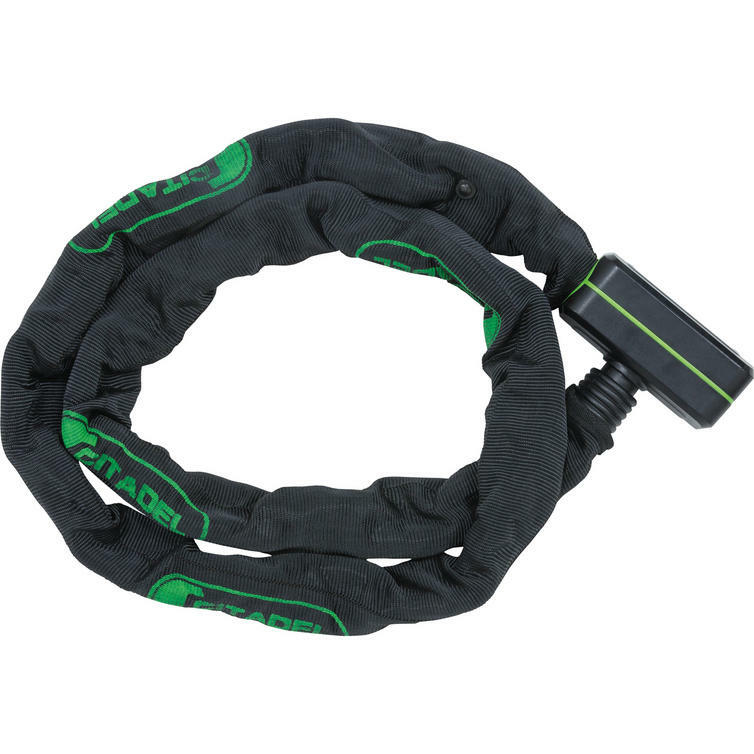 View all Motorcycle Chain Locks.